Hair is a peculiar thing. It continues to be bound by cultural stereotypes: for men, it often signifies masculinity and strength, while for women it can reflect femininity and beauty. 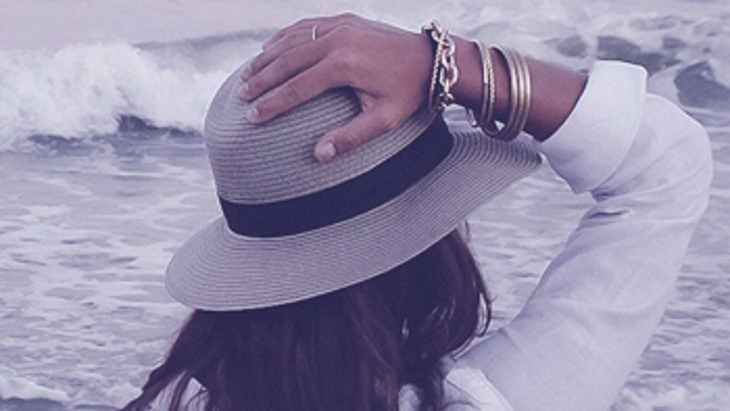 Because of this, hair loss is more than just a physical process. A poll conducted by Loose Women suggested that it affects approximately 8 million women in the UK, a rate which is continually increasing. Despite this, it is a topic of discussion that unfortunately remains neglected, even stigmatised. Bearing this in mind, it is worth exploring the potential psychological repercussions faced by many women when they lose their hair, and what treatment options are available for those in this position. As previously mentioned, women’s hair has some pretty powerful connotations. A report revealed that 96 per cent of female respondents believed that their sense of beauty was directly connected to their hair. By this train of thought, losing it may correspond with feeling less beautiful, despite the fact that many striking models without hair have emerged in recent times. The stresses associated with the process can also induce other psychological conditions. Speaking to The Telegraph, consultant dermatologist Dr Sharon Wong explained, “the psychosocial effects of hair loss due to any cause can be profound and are grossly under recognised. Many patients spiral into depression, anxiety and social avoidance behaviour”. Wong’s statement reflects the findings of a study conducted by Charité – Universitätsmedizin Berlin, which revealed that hairloss can occasionally lead to major psychological breakdowns. Some women who begin to lose their hair may also feel that their claims are insignificant, which can put them under more stress. Wong also noted that the process “is often trivialised as ‘just hair’ or ‘cosmetic’ because it isn’t life-threatening. I commonly encounter patients who aren’t taken seriously and are made to feel guilty for being upset about their hair loss”. It is important to remember that women losing their hair are not alone. For many, simply opening up about their experiences and embracing themselves can be a positive step in the right direction. The BBC Newsbeat documentary, Too Young To Go Bald, provides a brilliant example of how taking control over hair loss can be immensely empowering for women, underlining that beauty isn’t bound by hair. Famous figures, particularly former Team GB cyclist Joanna Rowsell Shand and England rugby star Heather Fisher, prove that being bald needn’t be a sign of shame. However, if it is causing significant psychological disturbances, such as depression or anxiety, then seeking help from a therapist may be useful. It is also worth booking a consultation – online or in-clinic – with a Belgravia specialist who will be able to provide an accurate diagnosis and follow up with a customised hair loss treatment plan. 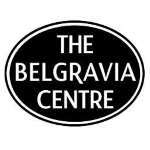 The Belgravia Centre is the leader in hair loss treatment in the UK, with two clinics based in Central London. If you are worried about hair loss you can arrange a free consultation with a hair loss expert or complete their Online Consultation Form from anywhere in the UK or the rest of the world. View their Hair Loss Success Stories, which are the largest collection of such success stories in the world and demonstrate the levels of success that so many of Belgravia’s patients achieve. You can also phone 020 7730 6666 any time for their hair loss helpline or to arrange a free consultation. Can you fix my cheap hair transplant?